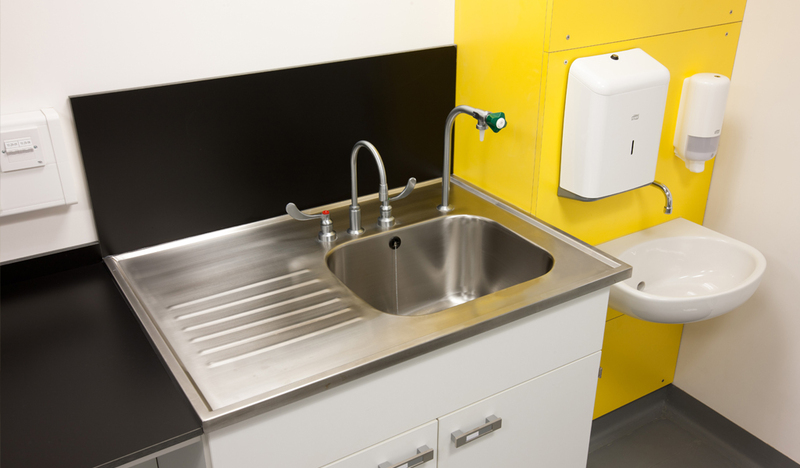 Chose from a range of stainless steel, epoxy and vitreous china sinks. 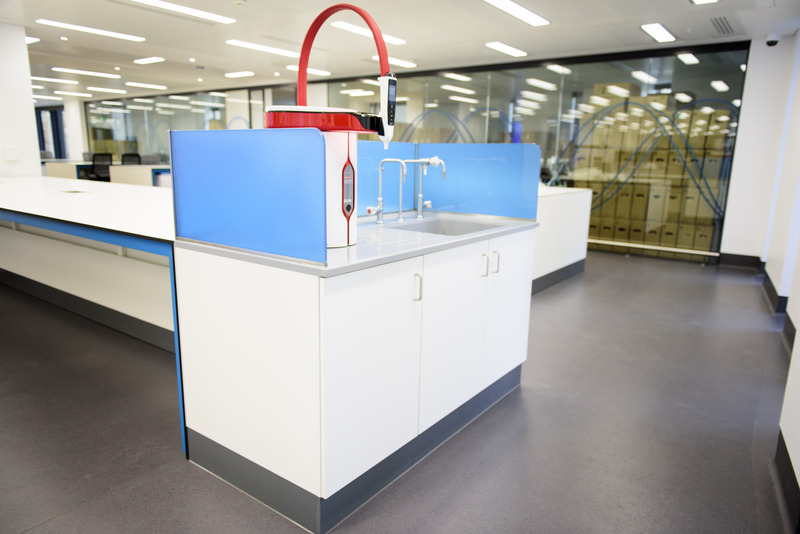 Epoxy sit on sink and drainer with 3 sided toughened glass splash screen. 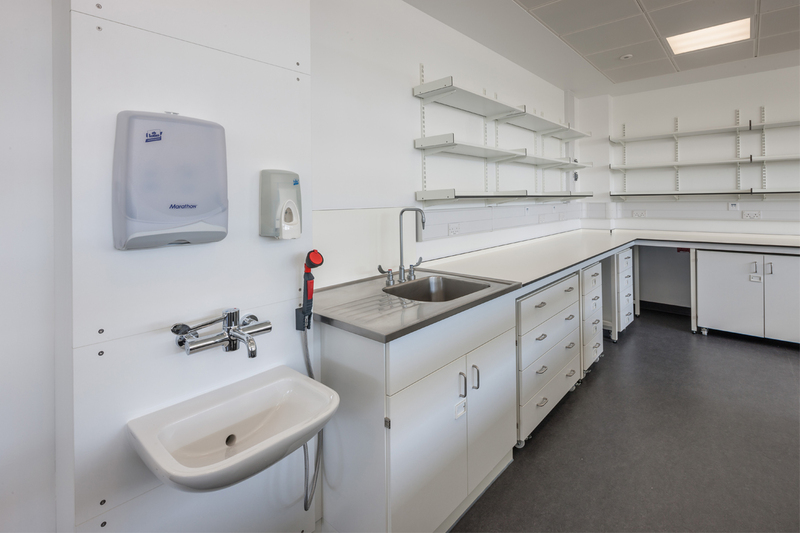 Safety station with panel mounted canter lever sink and thermostatic mixer tap, optional hand held eye wash and soap / towel dispensers. 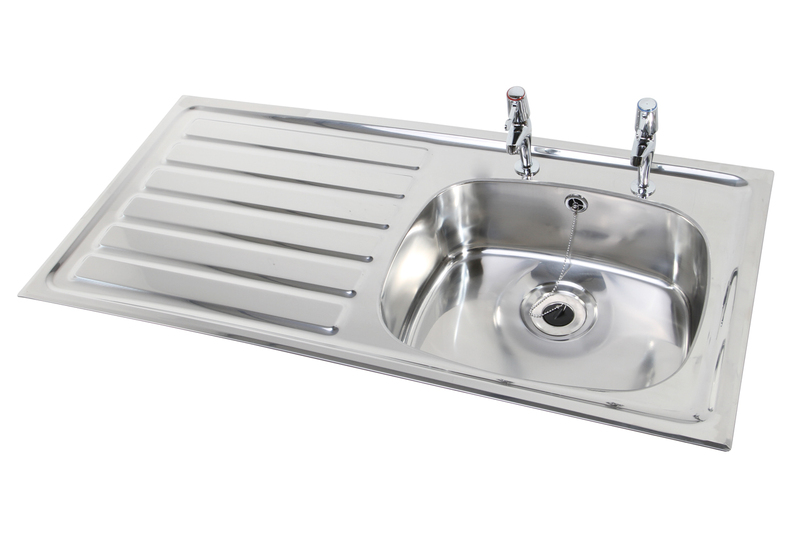 316 grade stainless steel fully bunded sit on sink top with integrated wash board available in various configurations. 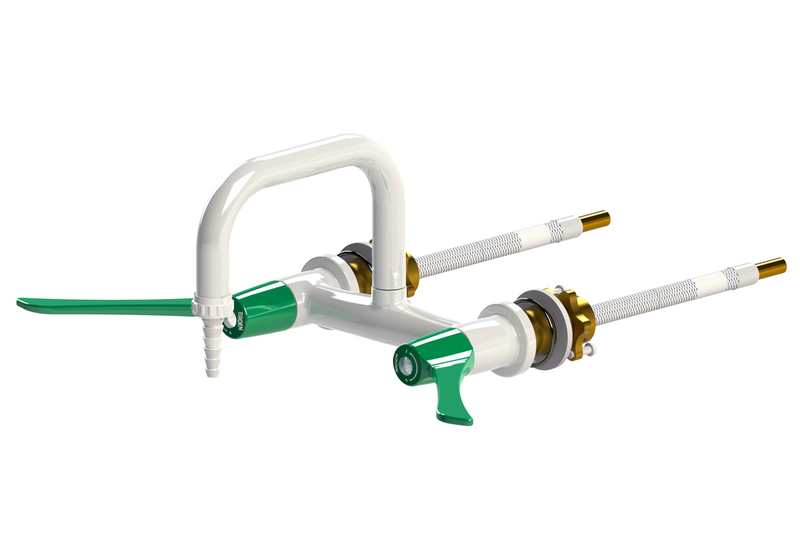 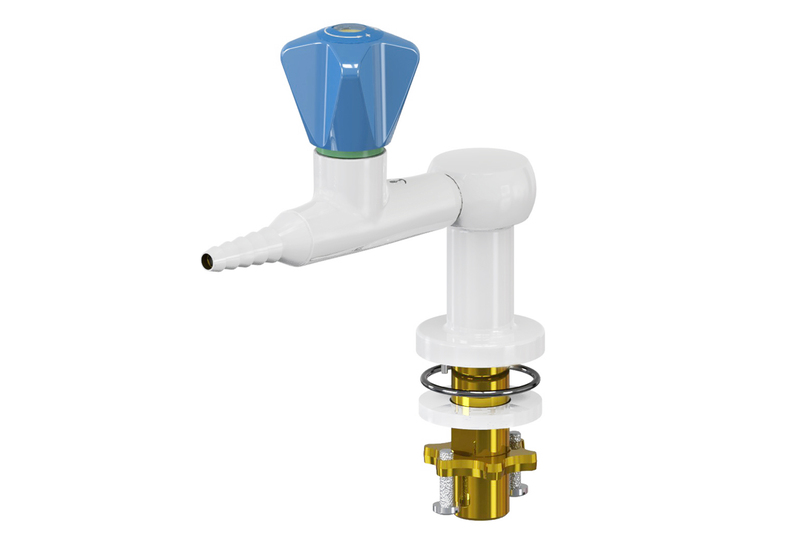 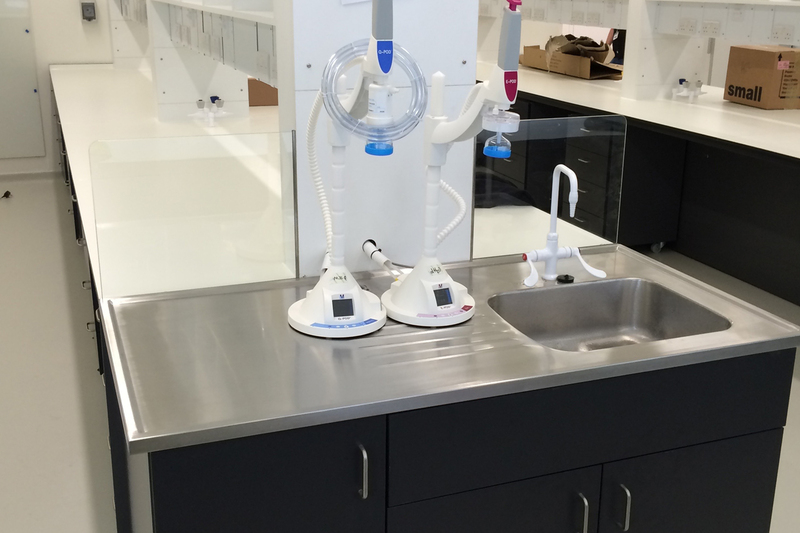 Cast Epoxy sit on sink available in various configurations. 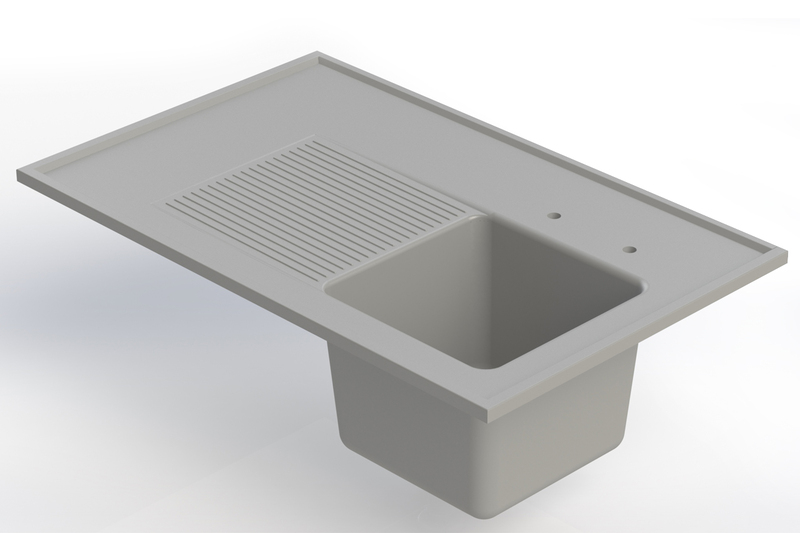 Staineless Steel with drainer available in various configurations. 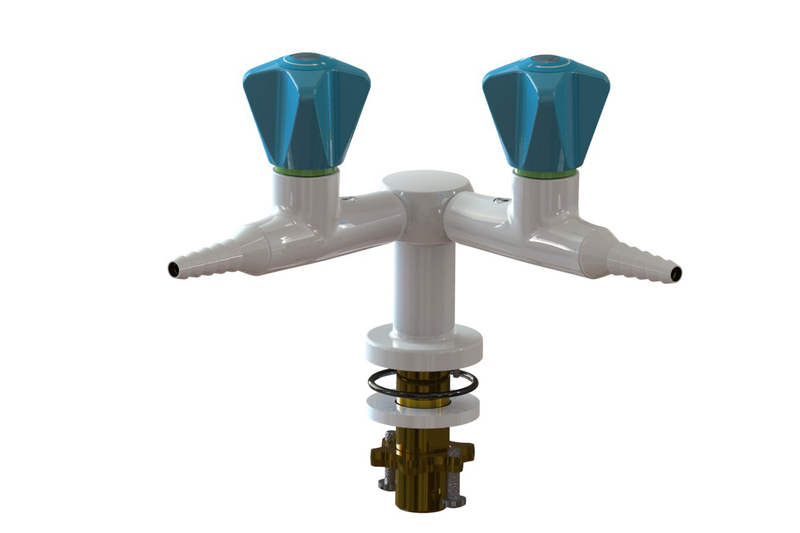 Various water tap configurations available upon request. 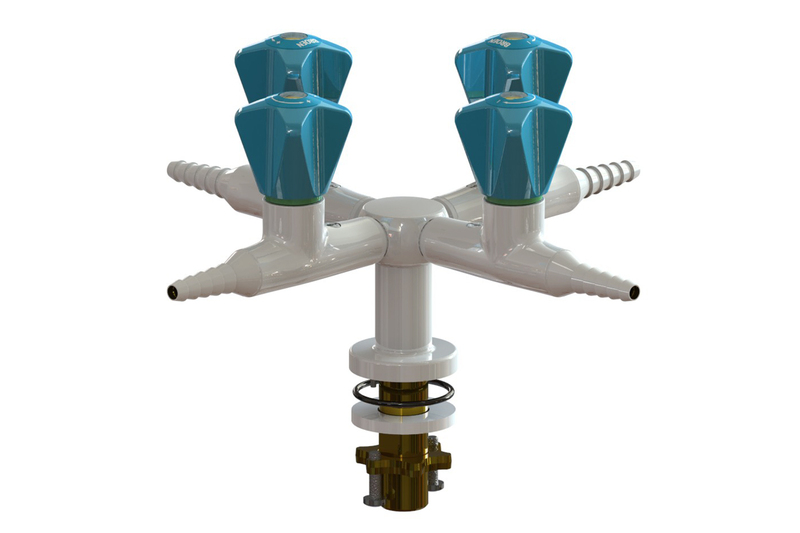 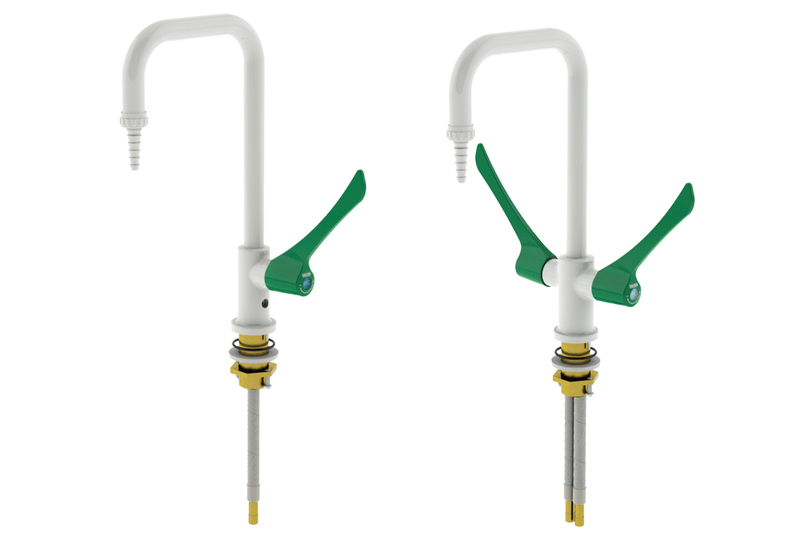 Various gas tap configurations available upon request.